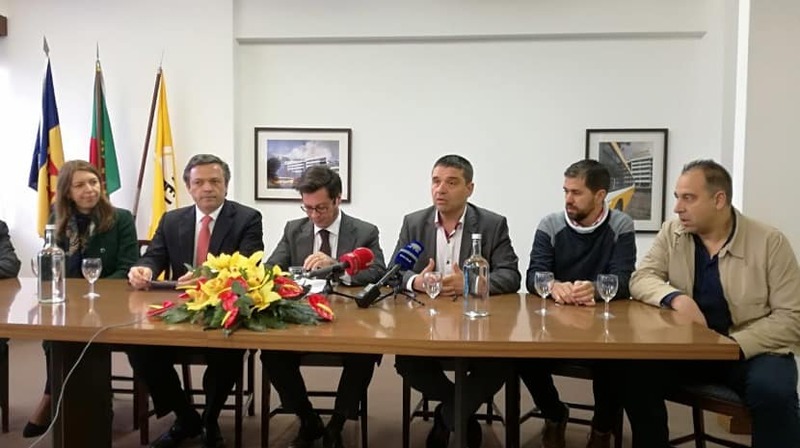 The National Union of Drivers and the company Horários do Funchal have just signed a “historic” agreement. The investment plan of HF will be presented within 30 days. All drivers start to have the first working agreement that allows them better working conditions. The new Collective Labor Agreement allows the assignment of the subsidy of .insularity, the addition of 3 days of vacation, among other measures that have not been so far. The vice president of the Regional Government, Pedro Calado, said that the reason for this agreement is to satisfy the workers. If they are not satisfied, the production will never be so good. The minister emphasized that, as a public company, HF had several difficulties in times of crisis. But since January 2018, the company has been trying to change course and is improving performance. To the workers, Pedro Calado said that the Government wants to look after the public company but also wants motivated workers. HF has about 400 employees, the majority of whom are drivers. As for the negotiation signed today, Pedro Calado recalled that it does not arise from an isolated act but from a set of measures aimed at leveraging the public transport sector.